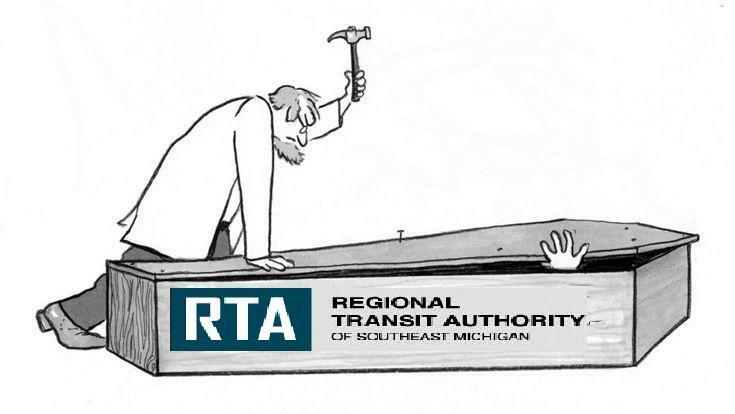 Several days ago at the Macomb County Board of Commissioners Government Operations Meeting, Macomb County Commissioner Leon Drolet introduced Resolution # R18-1243, A resolution to prioritize transportation funding in Macomb County. Bottom line, he threw the gauntlet down. Do you want to spend money to fix disintegrating county and local roads or do you want to pay to appease the tender snowflakes who like to ride empty buses (but not pay the full cost of doing so)? The resolution passed by a 8-4 vote. It was amusing watching the discussion on the issue because it put the democratic majority on the spot. And those 4 “nay” votes were from??? Yes, the four nay votes were all from democrats. 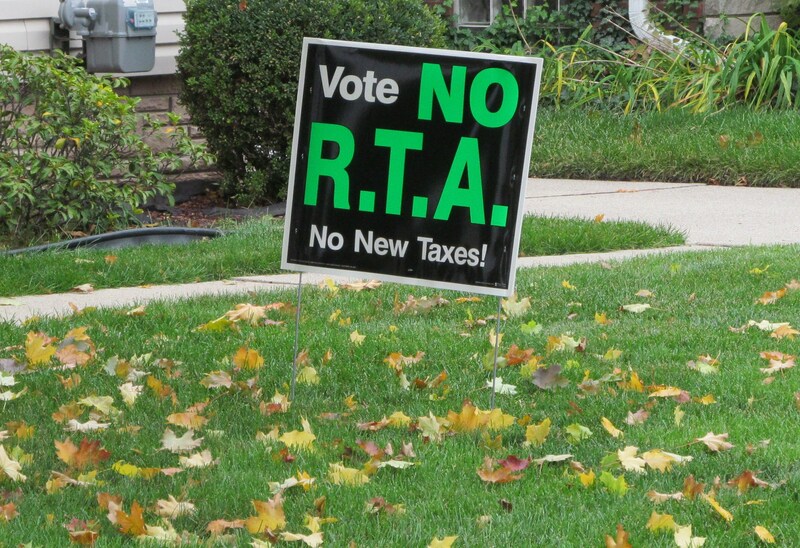 Yes, the four represented mostly the south end of Macomb County where an Anti-RTA campaign (not affiliated with that other Anti-RTA campaign) was very visible. And yes, those four DO NOT use the SMART line to get to and from Board Meetings. They all drive their personal vehicles and park in assigned spaces right next to the front door in the Taj Macomb parking structure. It’ll definitely be interesting to see how this plays out.